1.) What were some of your top concerns and must-haves when designing your new master closet? The biggest must-have for us is maximizing the space. We have a LOT to squeeze into a closet but we don’t want it to feel unorganized or like a disaster zone. Function is key. Even the simplest features like pullout belt and tie racks can add so much peace of mind to a closet. 2.) 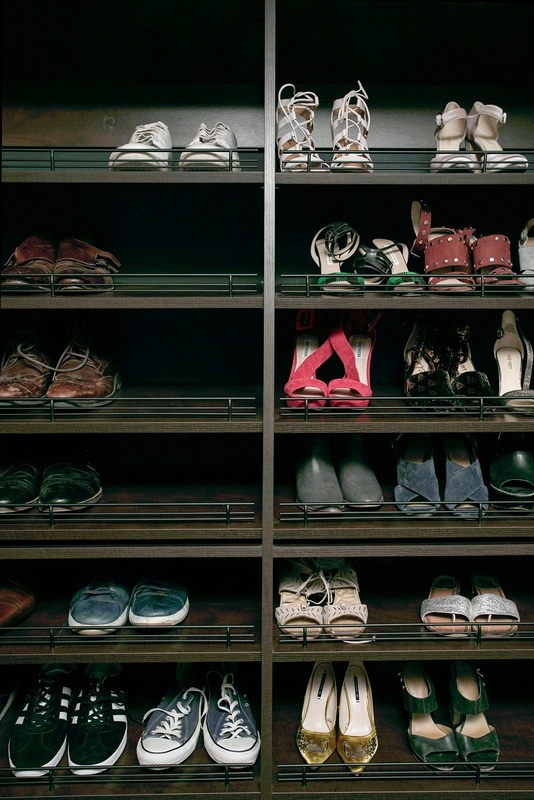 What is your favorite thing about your new master closet? l love our island. Not only does it add a lot of additional drawer storage, it also gives us counter space which most closets lack. 3.) Do you have any tips on sharing a closet space with your significant other? Ha! Linda and l actually negotiated for closet space. l started requesting 70/30 split and we settled on 60/40 (my clothes are bigger!! Lol) My advice is that a little compromise can go a long way...but I’ll probably still be sleeping on the couch. l like to organize the closet in order of how l get ready. Pants, shirts, suits, shoes, accessories...they all have their own sections. And within they’re organized by style and color. Separation for accessories gives me piece of mind as well. Watches have their space, belts are separate...rings and jewelry as well. Not having to dig through a drawer for something puts a smile on my face. 5.) What is commonly overlooked, but very important when designing a closet? 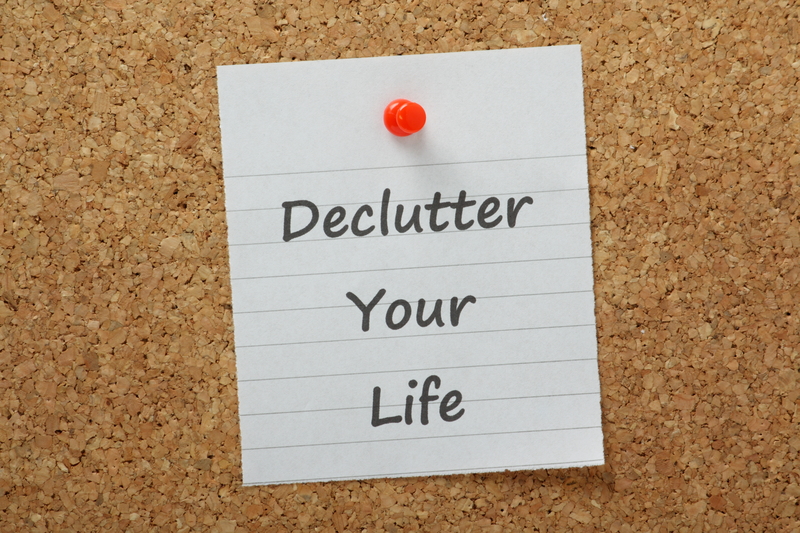 The small additional pieces for organization, such as drawer organizer inserts, belt and tie racks, fold out mirror. 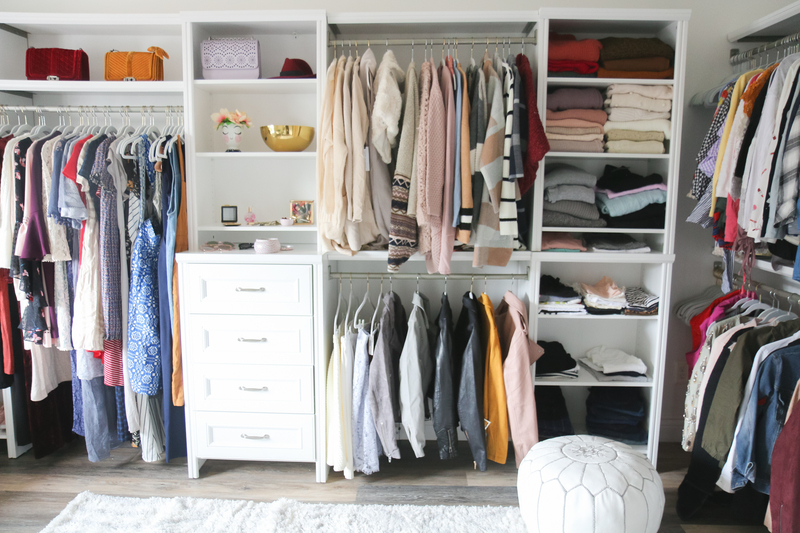 Use the same mindset designing a closet as when you’re prepping to sell a house. 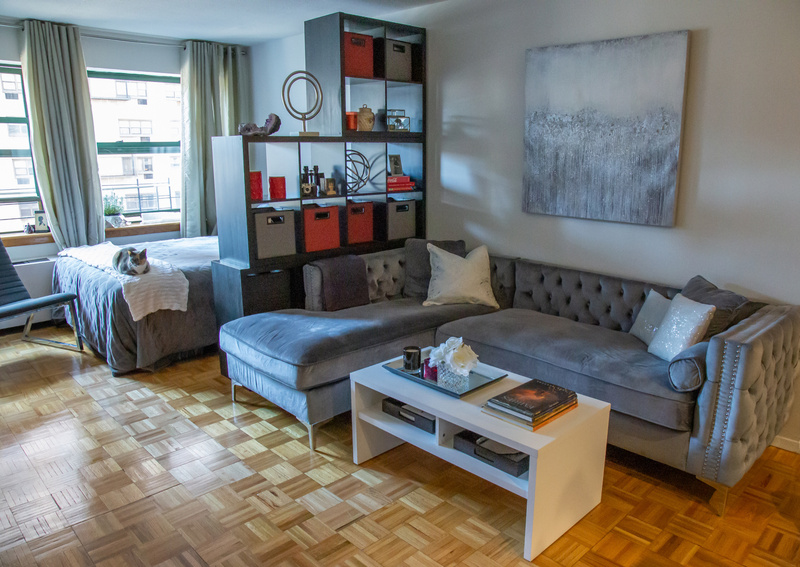 Think of how a buyer would see the space and how a family would use it. 6.) What advice do you have for someone renovating their closet in an older home? Don’t just put a new closet system into a bad layout. Consider reconfiguring the space to maximize the use. 7.) 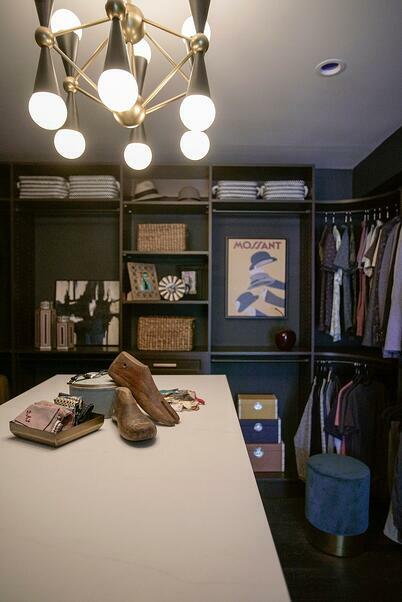 How did you incorporate a piece of old Hollywood style into your new closet? Lighting is always an easy way to add style to any space. In our closet, especially having an island, it gave us the opportunity to show a little old Hollywood charm with the lighting. 8.) How do you maximize storage space in a closet? You have to reimagine the space. Don’t be stuck only looking at the closet in its current footprint. Also, utilize all space from floor to ceiling. 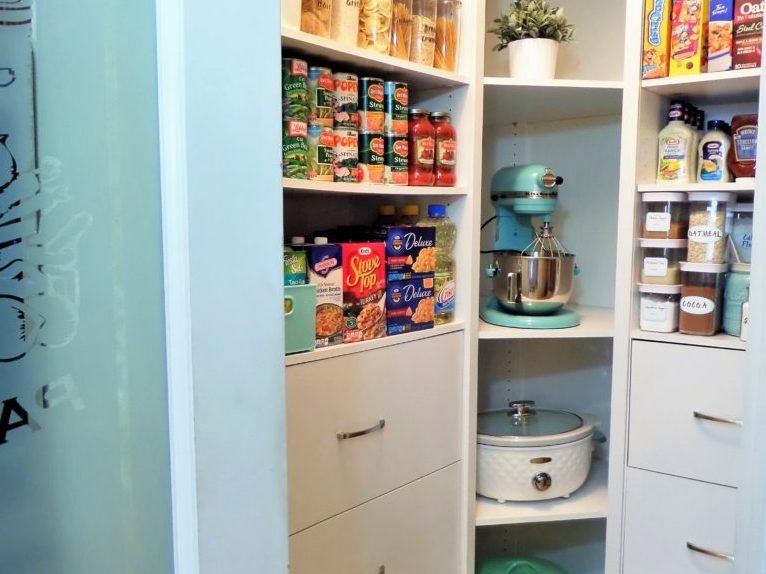 Longer term storage could go in the higher cabinets, and everyday items in the drawers and cabinets you can reach. Use drawer inserts where necessary and double up on hanging racks (one above and one below) to gain twice the hanging space. 9.) 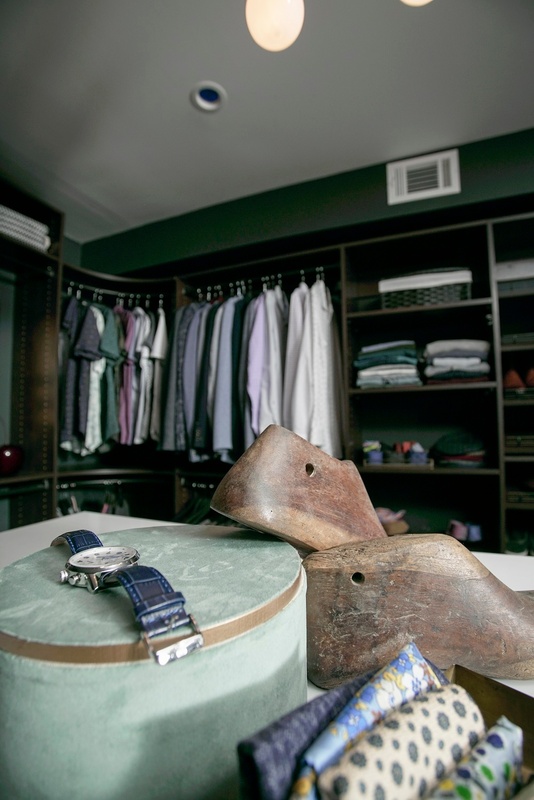 How do you incorporate a client's personality into their closet? One thing people forget all the time is incorporating decor and artwork into a closet. Closets need to feel like home as well. Using personal portraits or memorabilia can make any closet feel more personal. Thank you, Drew, for sharing your great advice with us! For more information about MasterSuite and ClosetMaid’s professional design services, visit CustomClosetMaid.com, and make sure to check out all of our other channels for more organization inspiration: Facebook, Twitter, Instagram, Pinterest, YouTube, Houzz and Flickr. 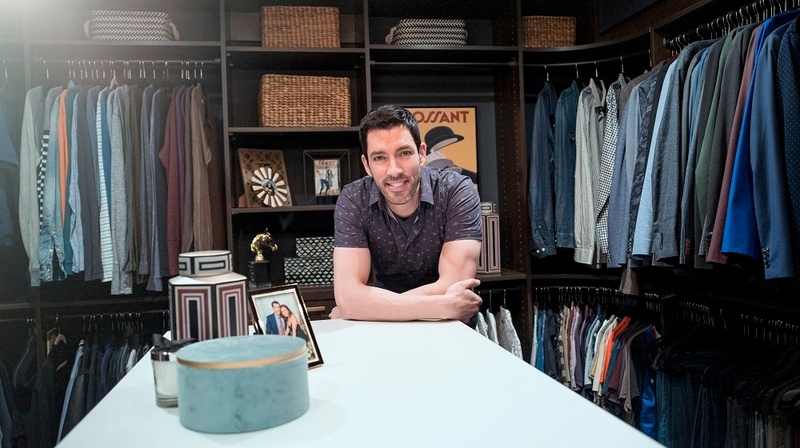 2 Comments on "Custom Closets for Drew Scott and Linda Phan – Q & A"